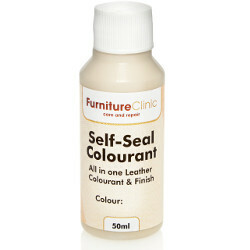 Specialist Products for Leather, Fabric & Wood Furniture. 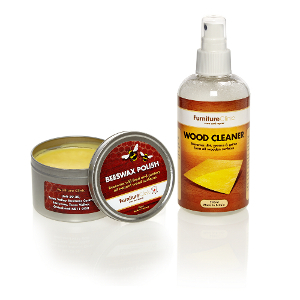 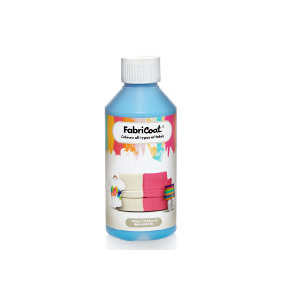 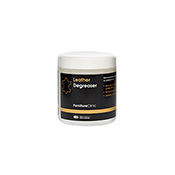 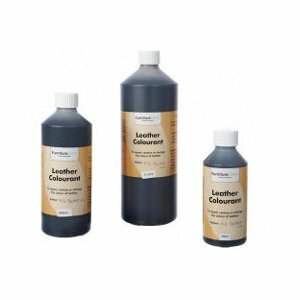 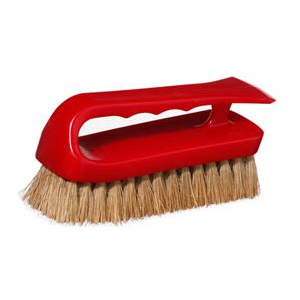 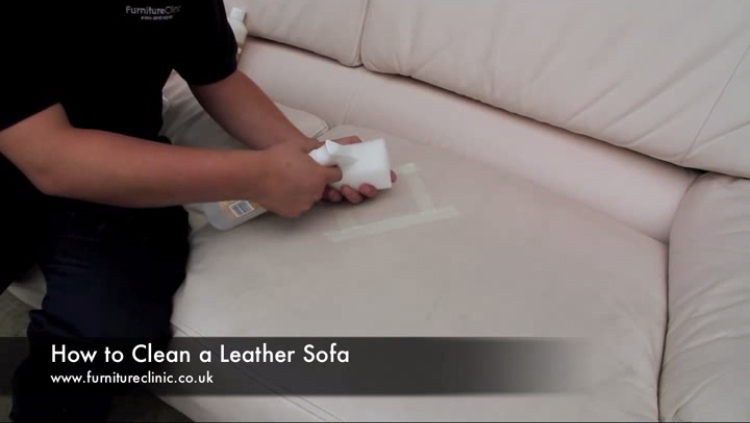 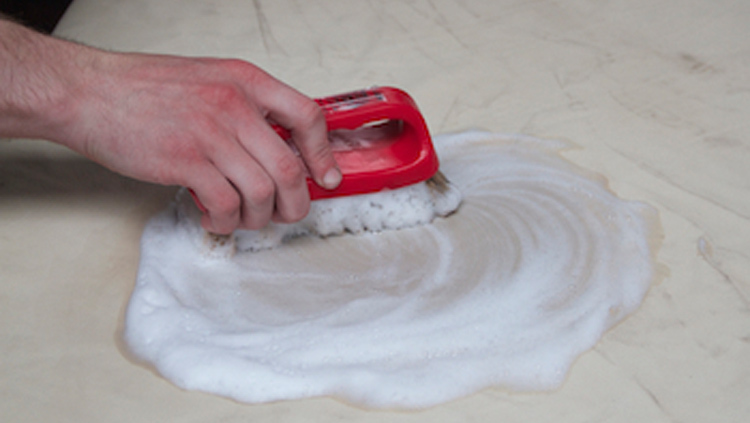 Furniture Care Products for Leather, Fabric & Wood. 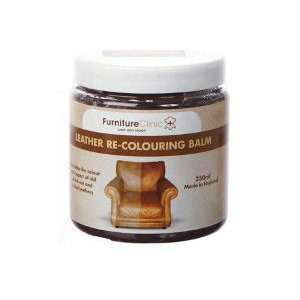 Developed over a decade and used day in, day out by the public and professional technicians, the products we offer for the care, repair and restoration of furniture have gained an enviable reputation in the UK and internationally. 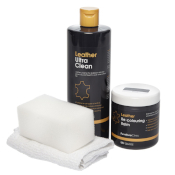 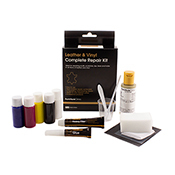 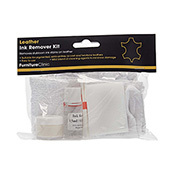 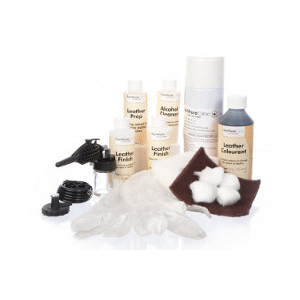 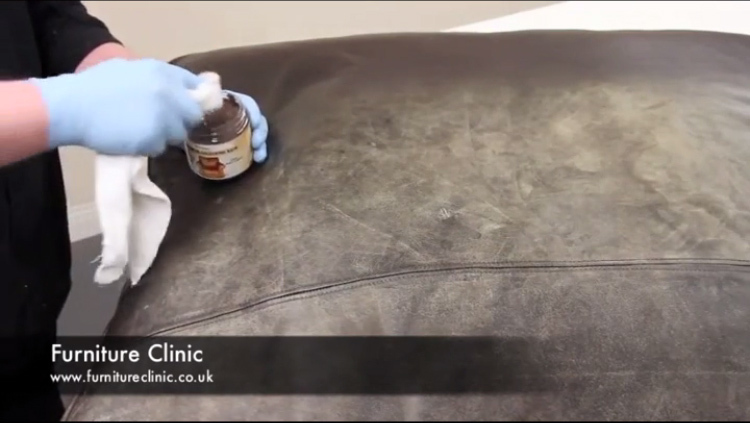 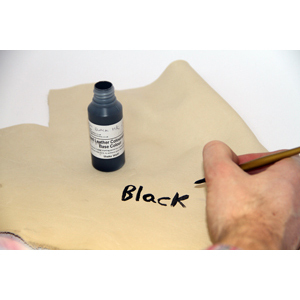 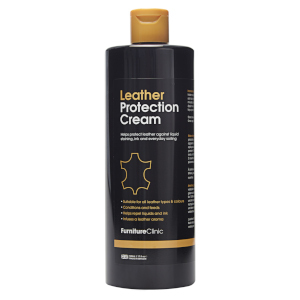 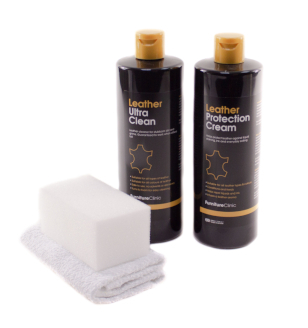 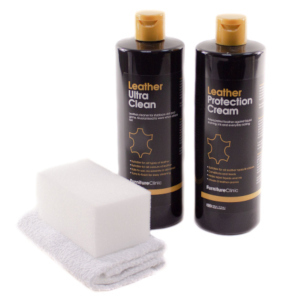 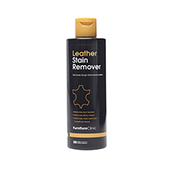 From our Leather Repair Kits which repair damage to leather including rips, holes and tears, to restoration products, stain removers, cleaners and protectors; if you have an issue with your furniture, we have a solution for you. 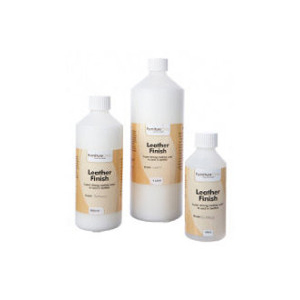 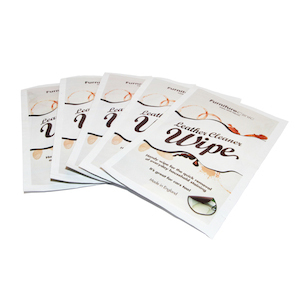 Our range includes a comprehensive set of products for fabric or leather upholstery and have been designed to be easy to use, enabling absolutely anyone to achieve professional results without previous experience.